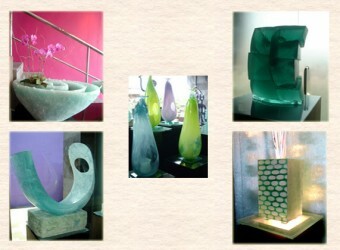 Galeri Esok Lusa is a shop and gallrey of a world famous glass artist, Seiki Torige. His pieces of work are used at many famous upper class restaurants and hotels in Bali. Check out his beautiful works there. I visited a world famous glass workshop. I was fascinated by the beautiful glowing glass products. It was enjoyable just looking.